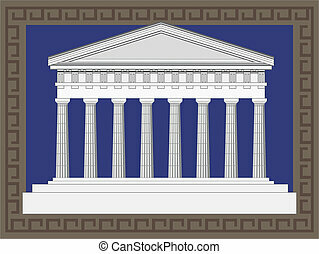 Antique temple facade. 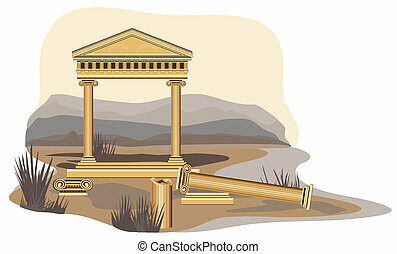 Antique temple illustration, isolated on white background. 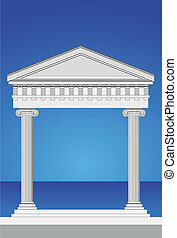 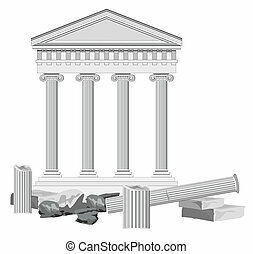 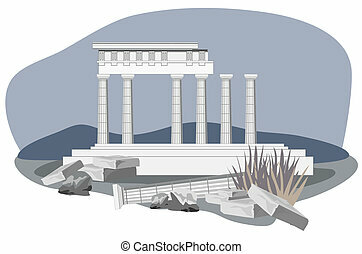 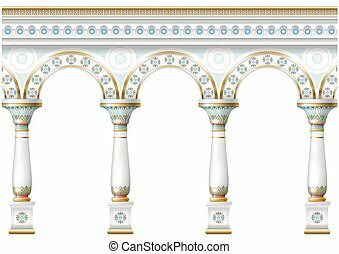 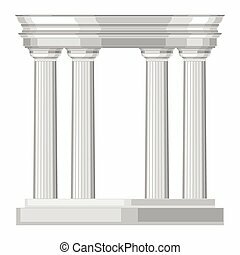 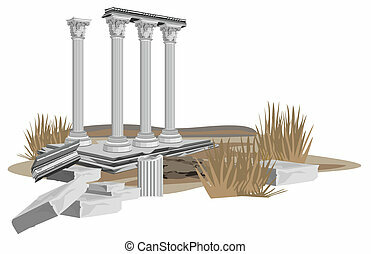 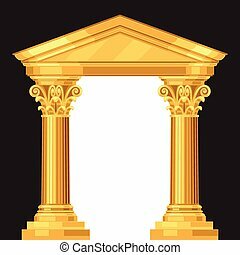 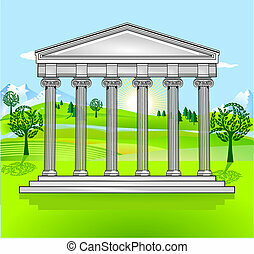 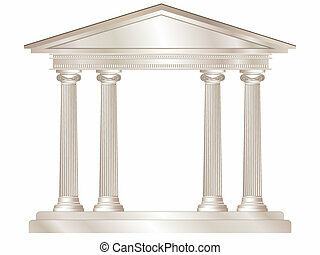 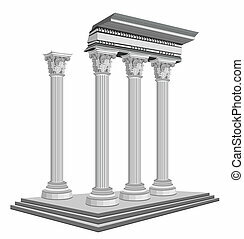 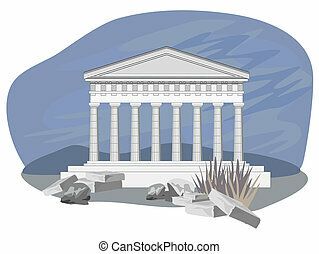 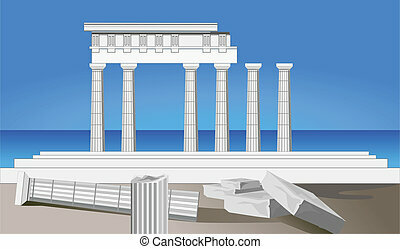 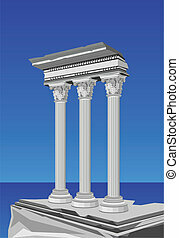 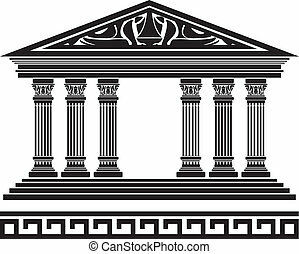 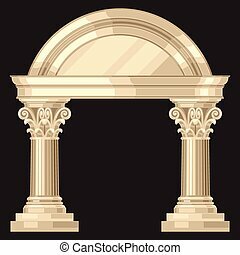 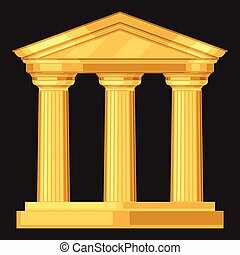 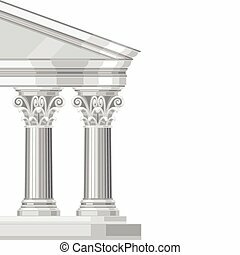 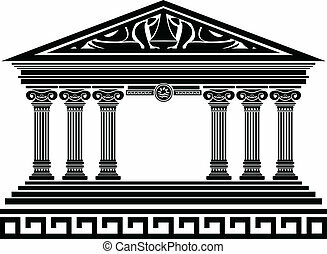 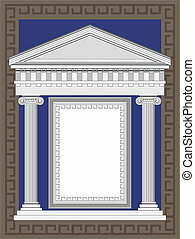 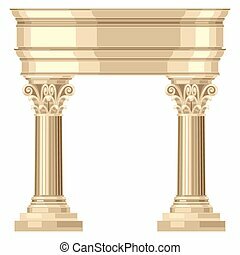 Corinthian realistic antique greek temple with columns. 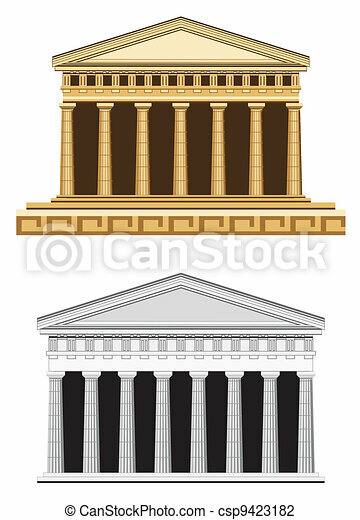 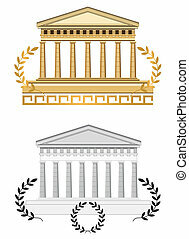 Antique architecture isolated icon. 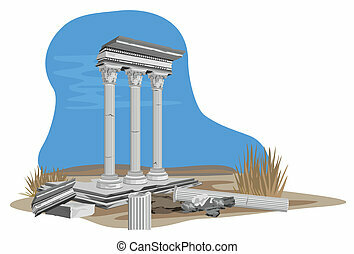 Ancient tower, medieval building, old temple, asian pagoda vector illustration. 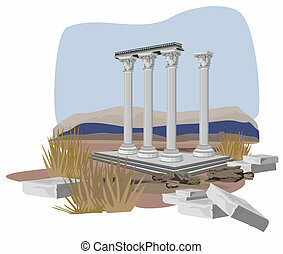 Old temple isolated icon. 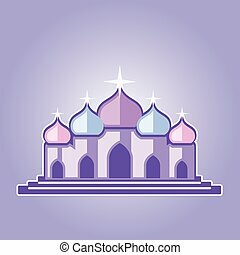 Ancient tower, medieval building, antique architecture, asian pagoda vector illustration.